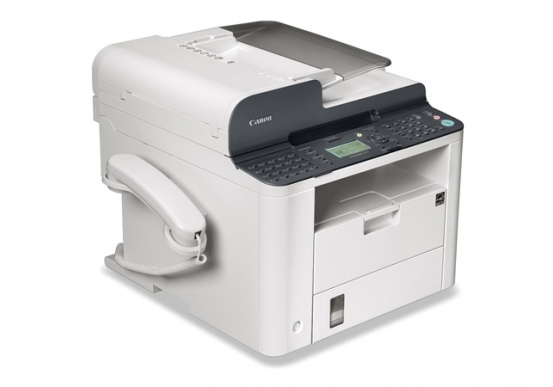 The Canon LASER CLASS 810 helps your business process by facilitating leaps in productivity and workflow processes when handling documents in both hard copy and electronic form. Document scanning of single and double sided documents and subsequent quick distribution is easy with the Super G3 high speed fax capability. The 50 sheet automatic duplexing document feeder and 3 second per page transmission rate is unparalleled in this class. Faxes can also be sent directly to a personal desktop computer to increase productivity, and users can either specify which cover sheet to use or modify the standard, included template. 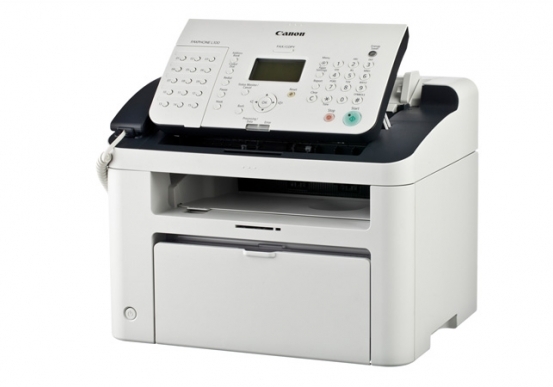 Instead of the traditional need to print a document before faxing, with the Canon LASER CLASS 810, you can simple transmit documents directly from your desktop applications to help save time and cost of printer supplies. With Canon’s High Compression PDF office technology, you can reduce the file size of original color hard copies for even faster transmission. Single or double sided document scanning at up to 600 DPI (Dots Per Inch) maintains faithful reproduction. To protect data information, users can specify that all fax numbers must be confirmed by users upon entry, prohibit users from sending faxes to multiple addresses, and even disable the redial feature. Pacific Office Automation recommends that administrators protect documents by limiting access to the Address Book with a code that prevents unauthorized individuals from viewing, adding, or changing stored destinations, as well as restrict the manual entry of new fax addresses. If you have any questions on how to maintain document security with the Canon LASER CLASS 810, please contact our highly trained customer service.